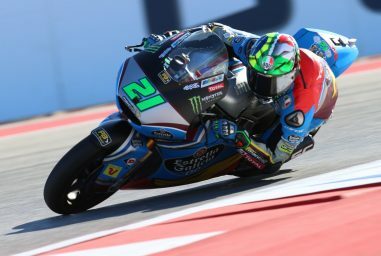 First it was Ducati test rider Casey Stoner, then Team Suzuki Ecstar’s Andrea Iannone – but it was the fastest man from the Valencia test, Maverick Viñales (Movistar Yamaha MotoGP), who hit back on Day 3 to head the timesheets. 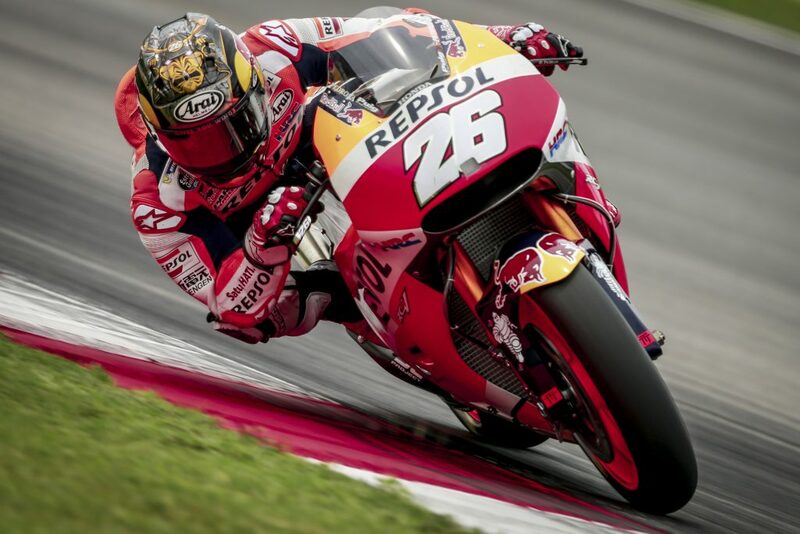 Fastest in the session and setting the quickest lap on combined times over the three days of testing, Viñales put in a 1:59.368 to go P1 from Repsol Honda rider Marc Marquez. Ducati Team’s Andrea Dovizioso was third. 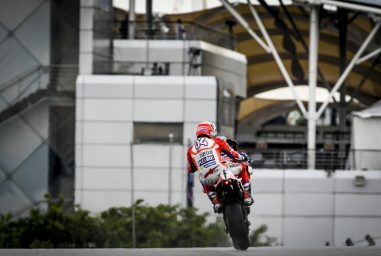 Despite a small shower in the latter half of the session setting back track action, the final day of testing at Sepang International Circuit was a productive one, averaging the most laps set by rider – although the brief rain did put paid to most attempts at a race simulation. 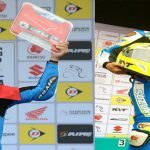 One high profile crasher was Andrea Iannone (Team Suzuki Ecstar) – who went fastest on Day 2, rider ok – and Hector Barbera (Reale Esponsorama Racing) and Pol Espargaro (Red Bull KTM Factory Racing) also suffered incidents on the third and final day. 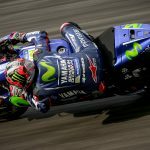 Maverick Viñales, who went fastest once again after topping the timesheets first time out on his Yamaha in Valencia, put in a mammoth 72 laps on Day 3, setting his best time on his 40th circulation of the track. Teammate Valentino Rossi, after debuting Yamaha’s new fairing featuring “internal winglets” yesterday, ended the day in P5 and just over two tenths of a second in arrears. The Italian legend put in 62 laps, with a best of 1:59.589. 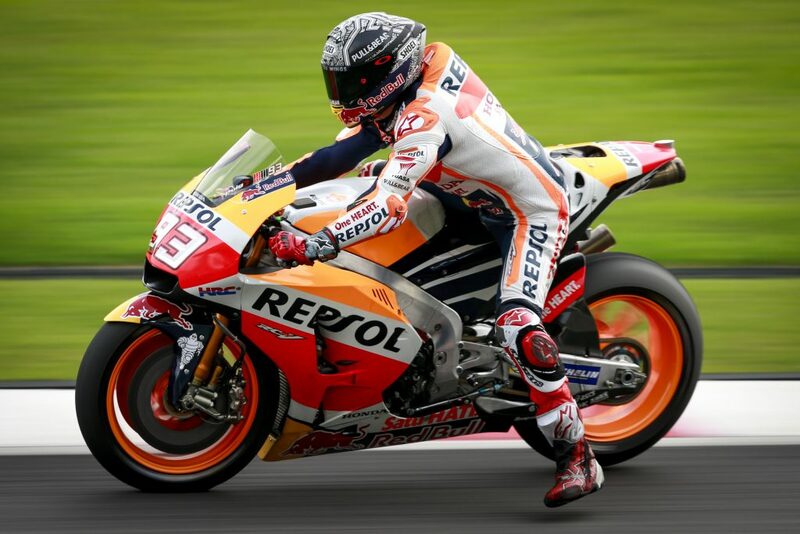 Reigning MotoGP™ World Champion Marc Marquez (Repsol Honda Team) was the man closest to Viñales on the timesheets. After spending much of the Sepang test in the latter half of the top ten, the Spaniard shot up the timesheets on Day 3 and closed out the action in P2. 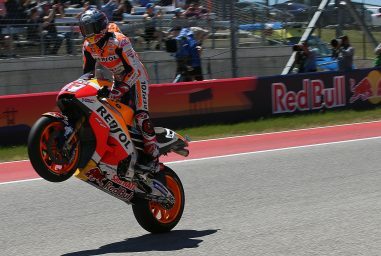 Marquez did the most laps of any rider – 85 – with a best of 1:59.506. 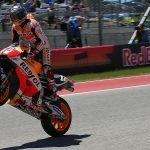 Teammate Dani Pedrosa similarly catapulted himself up the timesheets late in the test, with the three-time World Champion setting a 1:59.578 to take P4 – only hundredths off Marquez’ best. Splitting the Repsol Hondas was Ducati Team rider Andrea Dovizioso. ‘DesmoDovi’ has been a key presence on the timesheets for much of the Sepang test and did 56 laps on Day 3. 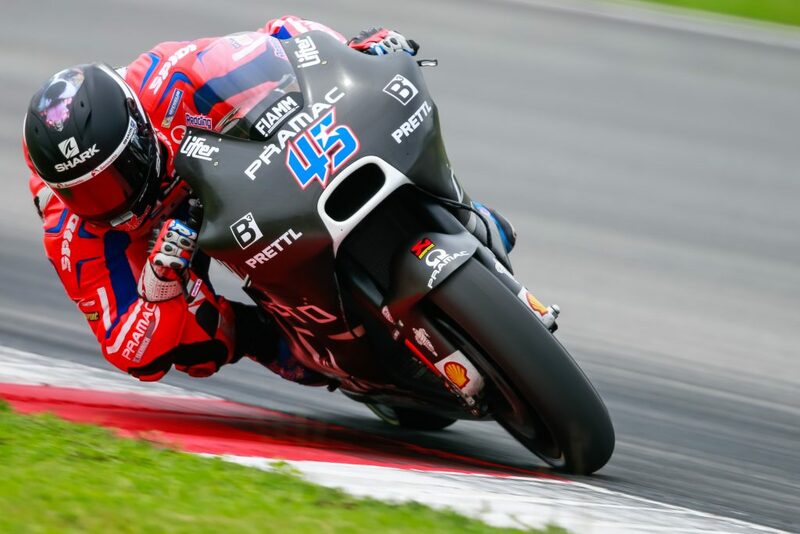 The Italian, who won the Malaysian GP in 2016, was the fastest race rider on Day 1 of testing and ended the third day in third. After 56 laps, Dovizioso’s best was a 1:59.553. New teammate Jorge Lorenzo, who had a difficult day one as he adjusts to the Ducati, maintained his impressive progress on the third day. Shaving off a lot of time on Day 2, the ‘Spartan’ got down to a 1:59.766 on Day 3, and got in another 66 laps of experience. 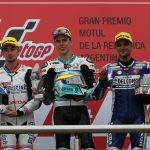 Alvaro Bautista (Pull&Bear Aspar Team) was again a key presence on Day 3, and top Independent Team rider. 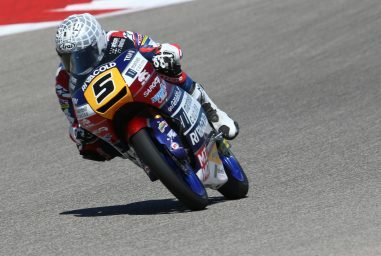 After ending the second day of action in the top three, Bautista maintained his pace to close Day 3 in sixth. The Spaniard put in a best of 1:59.628 after 64 laps – a tiny margin ahead of Ducati test rider Casey Stoner in seventh, who did a 1:59.639 and 46 laps. Cal Crutchlow (LCR Honda) ended Day 3 in P8 with a 1:59.728, completing 71 laps. 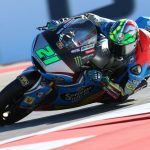 Johann Zarco (Monster Yamaha Tech 3) was again the fastest rookie on Day 3, continuing his impressive performance after the second day of testing. The Frenchman did a 1:59.772 as the last man below the two minute barrier, completing the top ten. Teammate Jonas Folger was outside the top ten for the first time in Day 3; in P15 with a 2:00.312. Andrea Iannone ended the third day in 11th following his off-track excursion, unable to better his previous times and setting a 2:00.045. 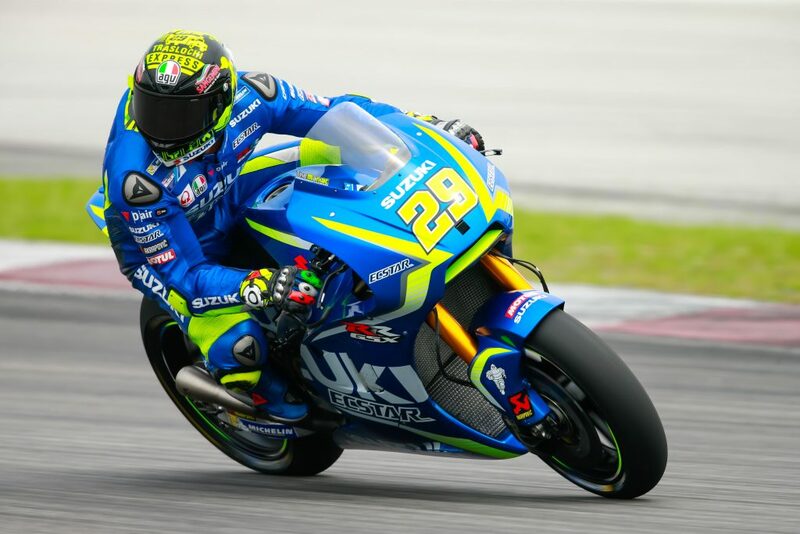 Teammate Alex Rins was the second fastest rookie on Day 3 – just behind his experienced teammate, in P12 – and finished his Sepang track action with an impressive 2:00.057. 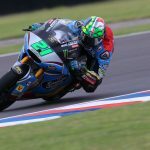 Aleix Espargaro (Aprilia Racing Team Gresini) and Danilo Petrucci (Octo Pramac Racing) completed the top 15, in P13 and P14 respectively. 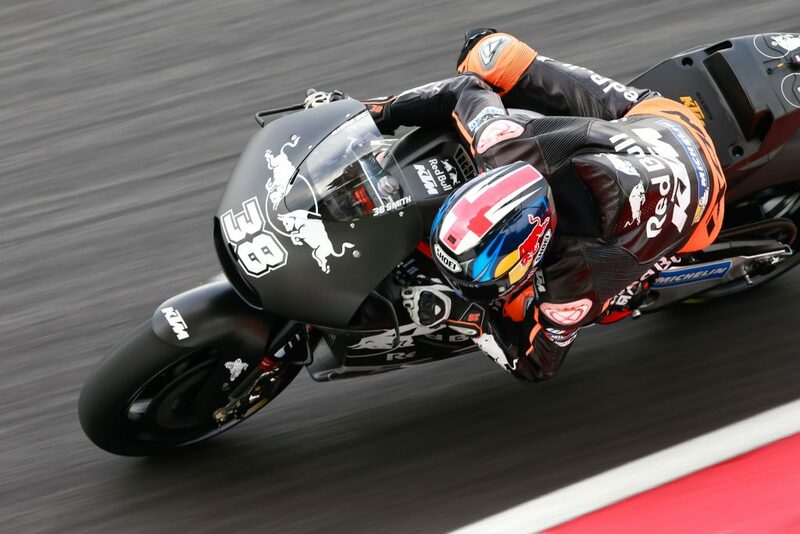 Red Bull KTM Factory racing pair Pol Espargaro and Bradley Smith continued their long program of work on the third and final day of testing, setting a combined total of 129 laps despite Espargaro’s crash. The Austrian factory line up full time for the first time in 2017 and have been testing something new or different on every exit of the pits. Next up? 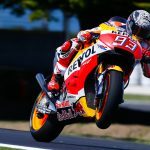 Phillip Island Grand Prix Circuit in Australia as testing continues from 15th to 17th February, and the clock continues its countdown to the first race of the year in Qatar.